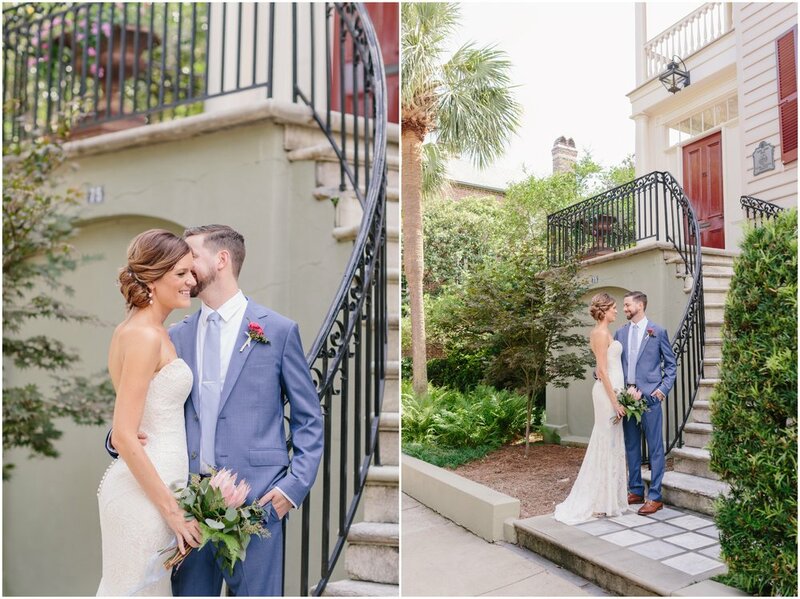 Emily + Anthony said their “I do’s” surrounded by their nearest and dearest friends and family and a beautiful Charleston location, the Gadsden House. 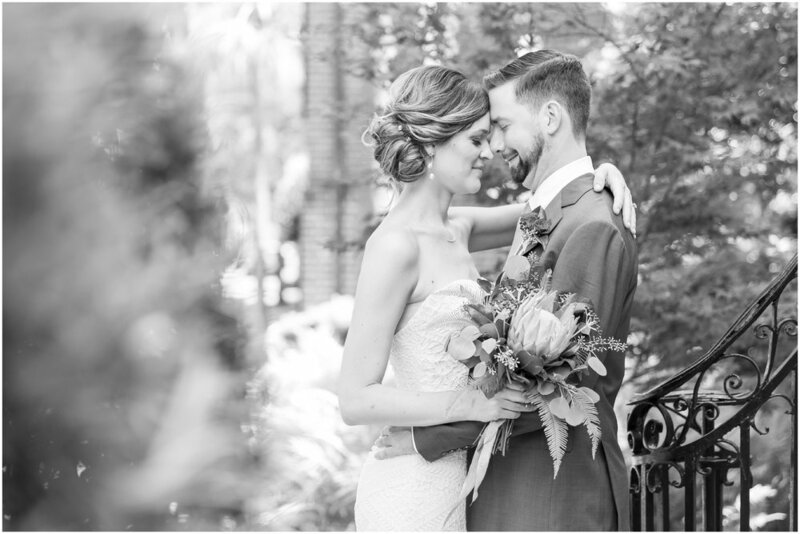 They chose to keep their wedding small and didn’t have a wedding party, which made for extra portrait time with just the two of them! After their sweet first look we used the streets of the Ansonborough area for portraits and then headed back to the Gadsden House for their family portraits. 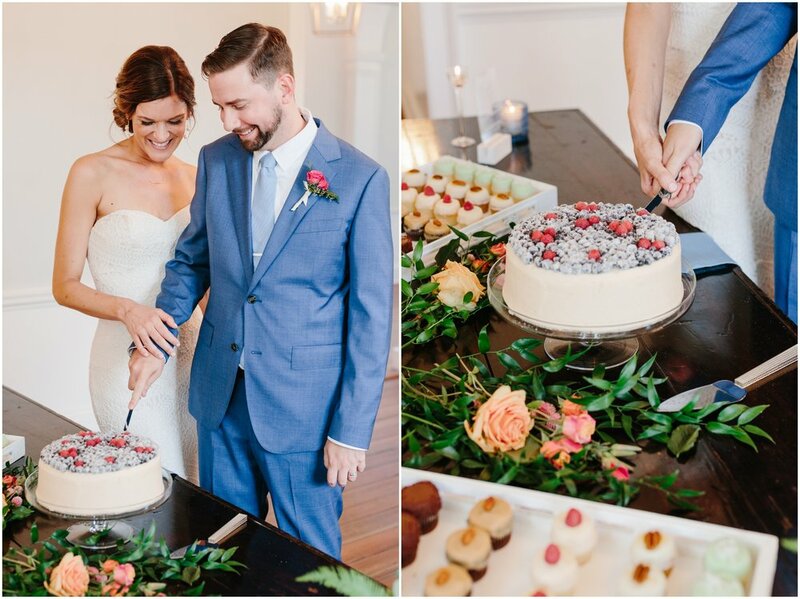 After making it official, Emily + Anthony shared a private cake cutting and then joined their guests at cocktail hour. 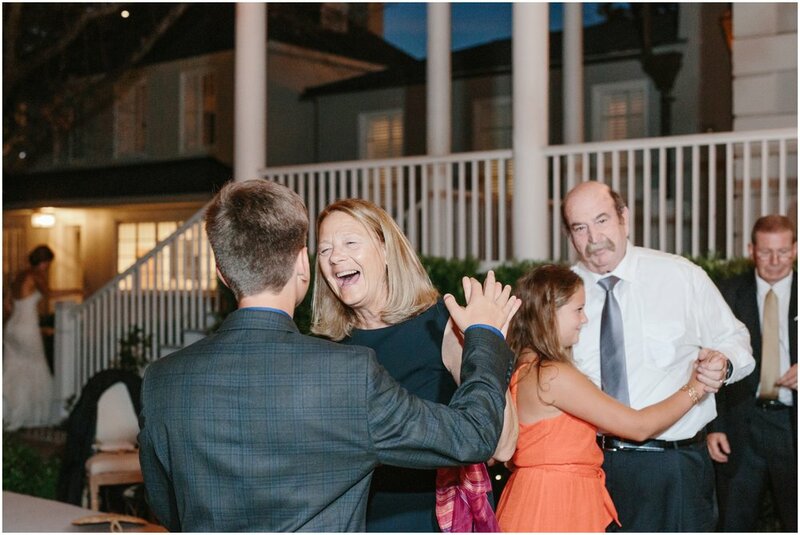 A family style dinner followed where Salthouse Catering knocked it out of the park with their delicious food! Once it came time for me to eat I chowed down on their amazing purple mashed potatoes! 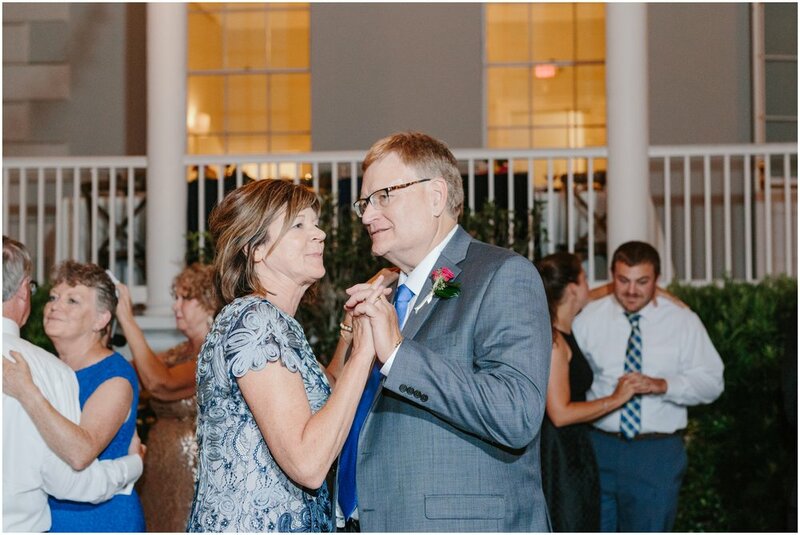 Enjoy some of my favorites from their day!